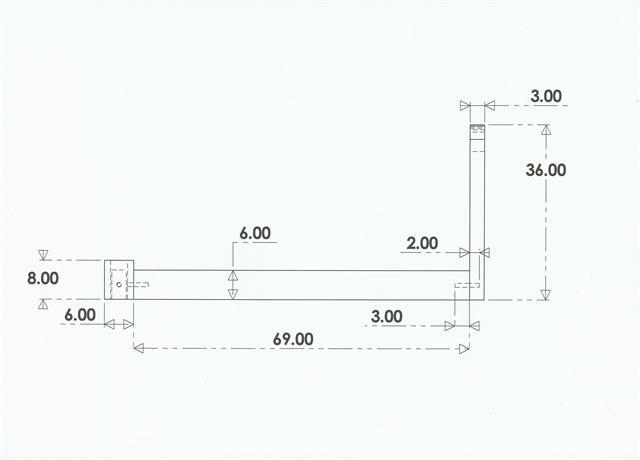 The layout service is designed for you the customer to choose the exact wording and any design you wish to add. 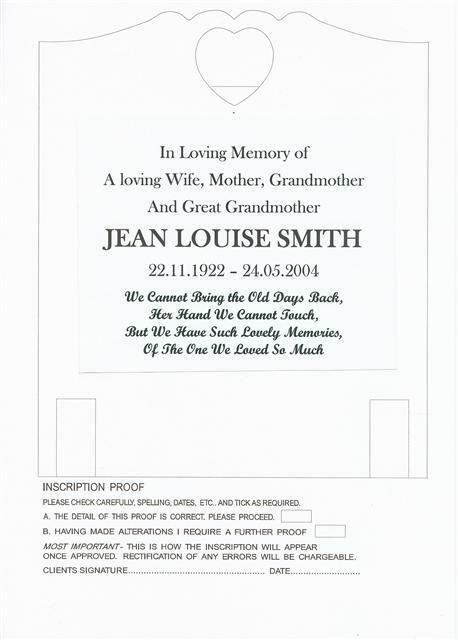 The layout is computer generated to show the shape of memorial, style of font and any ornamentation or photos chosen. 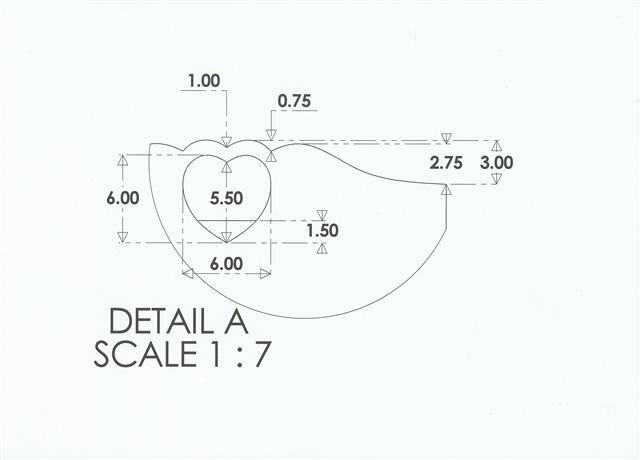 The layout can be amended any number of times until you the client are absolutely 100% happy with your choice only then is it cut into stone. 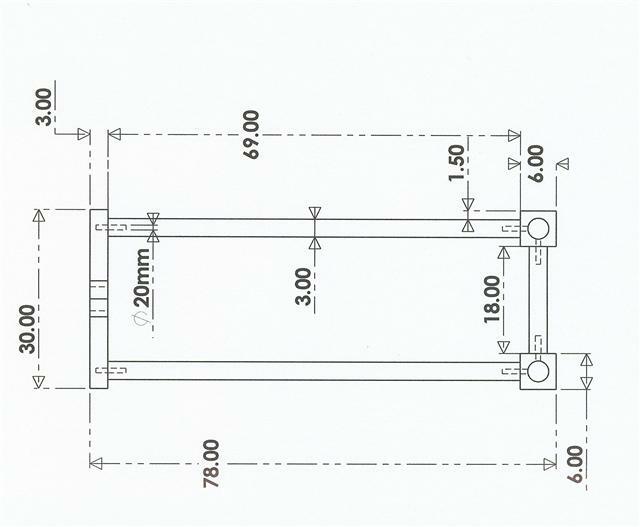 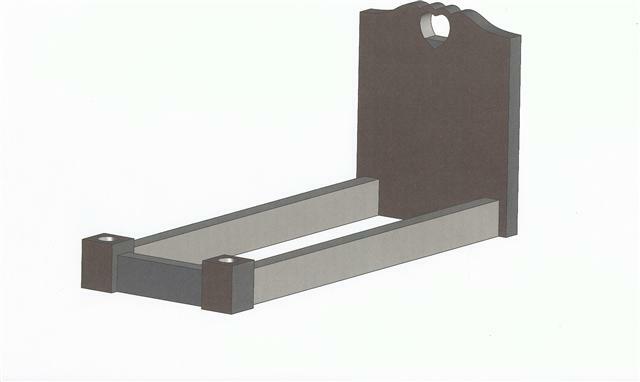 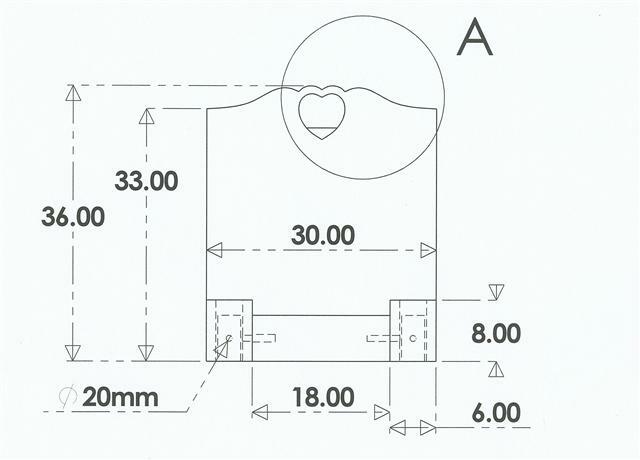 We also supply on demand a complete brake down of the chosen memorial with diagrams inculding 3D drawings detailing all the sizes and dimensions of memorial as shown below to make sure it falls in line with any cemetery or churchyard regulations.